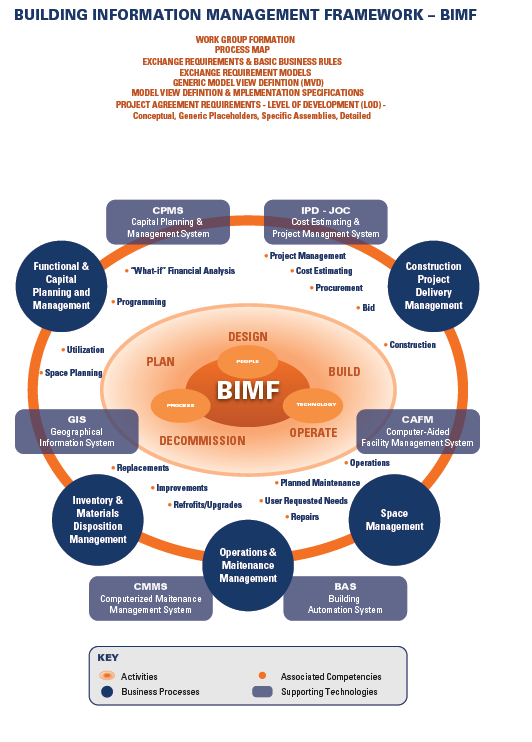 While articles and discussions continue about Facility Management and BIM, in reality they are virtual synonyms. In order to achieve either efficiently I argue that Information and Process must be shared in a consistent, mutually understood format among all stakeholders of the built environment: Owners, AEs, Contractors, Sub-contractors, Business Product Manufacturers, Building Users, and Oversight Groups. The problem remains, however, that many don’t understand the multiple knowledge domains or competencies associated with the life-cycle management of the built environment, nor how to integrated them. What is even worse, is that some of those that do understand are unwilling to share that information due to perceived issues with doing so. NBIMS and similar efforts are steps in the right direction. 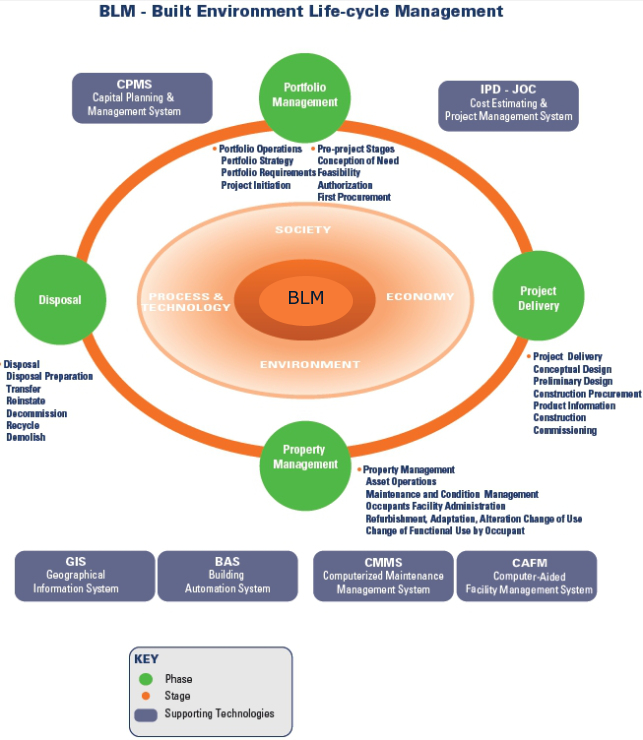 NBIMS attempts to consolidate and communicate information requirements, models, and associated usage processes, with an “open industry” approach. 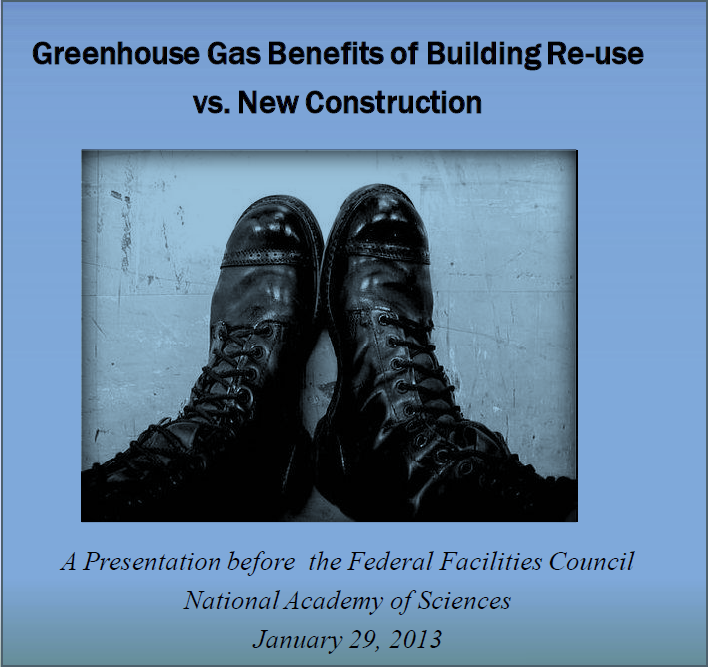 Owners must clearly push for BIM and Life-cycle Facility Management. Why? Simple…they pay the bills and it is in their best interests to optimize their return on investment (ROI). That said, Owners can’t do it alone. By the very nature of the industry, all stakeholders must collaborate. Unlike an airplane, or car… buildings are around for 50-100 years, have multiple uses, and can be adapted to changing situations.. also a far greater number of suppliers and service providers are involved, as well as a virtually infinite number of configurations. 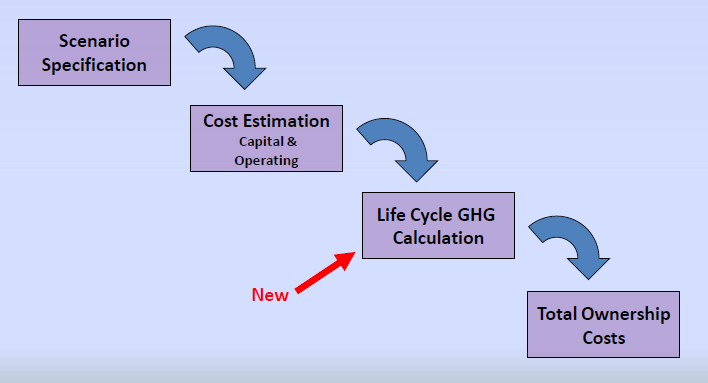 via http://www.4Clicks.com – Premier cost estimating and efficient project delivery software featuring an exclusively enhanced 400,000+ RSMeans Cost database and support for JOC, SABER, IDIQ, SATOC, MATOC, MACC, POCA, BOA, BOS, and more! 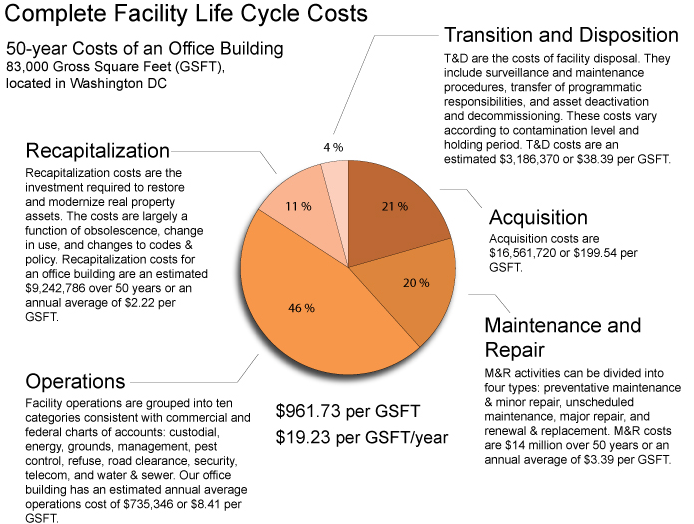 Understanding facility life-cycle costs is a core component of any BIM strategy for Owners, AE’s, Contractors, Subs, Business Product Manufacturers, Oversight Groups, Building Users, … or any stakeholder. BIM is just now beginning to lay the foundation for new processes and supporting technologies to enable more efficient life-cycle management of the built environment. An important challenge is the establishment of common terms, definitions, metrics, and ‘best-practices’. Some off these will be new, however, many/most will likely be existing… the latter simply better shared, communicated, and consistently applied.